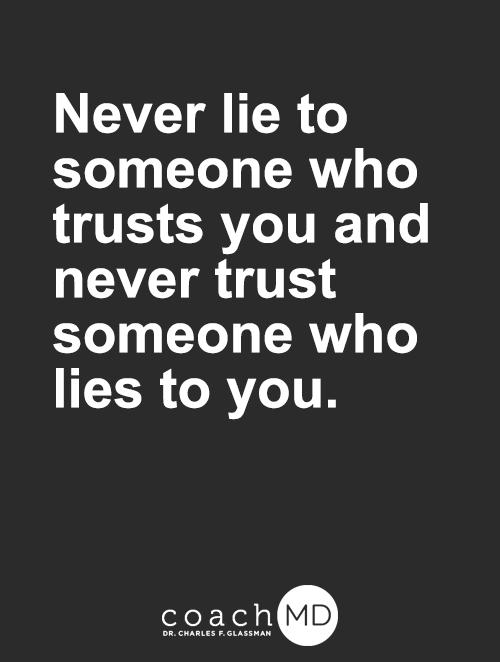 Always tell THE truth. Quote the word. | Heart, Soul, Strength and Mind. Always tell THE truth. Quote the word. ← Jesus’ heart is the most beautiful thing about Him.